For structured styles with medium-hold and a slick look. 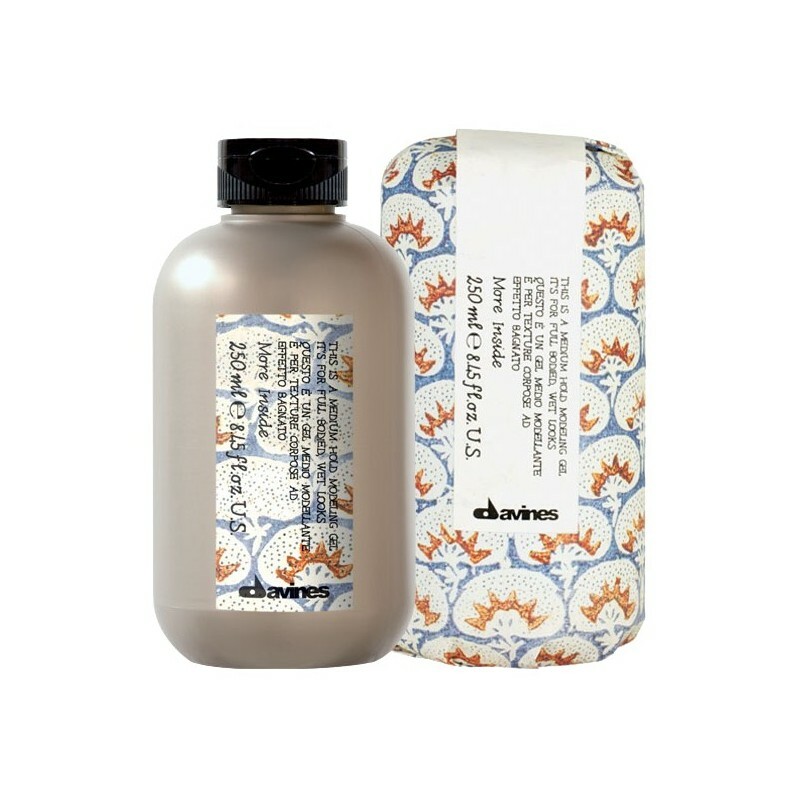 This Is A Medium Hold Modeling Gel gives body an elasticity to curls, dries quickly and eliminates frizz. Holds sleek styles for hours and protects against humidity. Apply a small amount of product to dry hair and style as you wish. It can also be used on damp hair before drying.